Saat Sakkam Trechalis (meaning ‘seven sixes are forty-three’) is an exercise in the exploration of the complexities of the human psyche. It traces the stream of consciousness of the narrator-protagonist Kushank as he introspects, retrospects, and occasionally addresses his lady-friend “you.” He shares his life from his failed romances to his childhood with the readers. 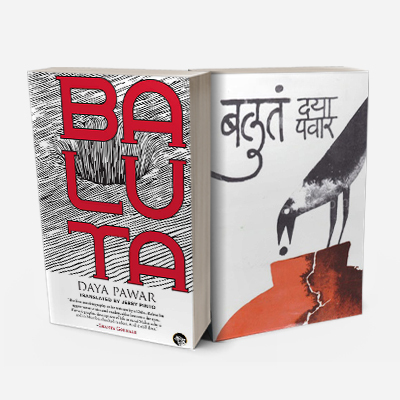 Called the “quintessence of disjuncture” by Nagarkar himself, the novel has a shifting narrative with no chronology. 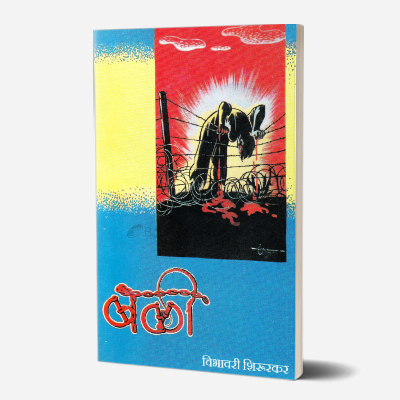 The novel, known for its dark and pessimistic take on life, made Nagarkar the enfant terrible of Marathi literature. 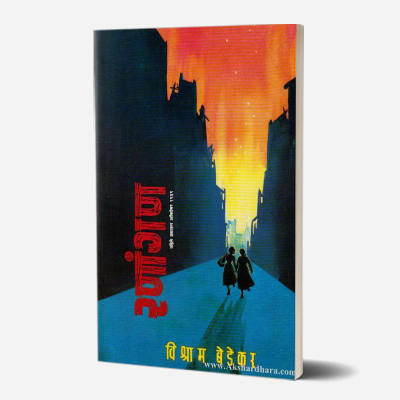 Saat Sakkam Trechalis remains a must-read for its unique storytelling and manipulation of language. 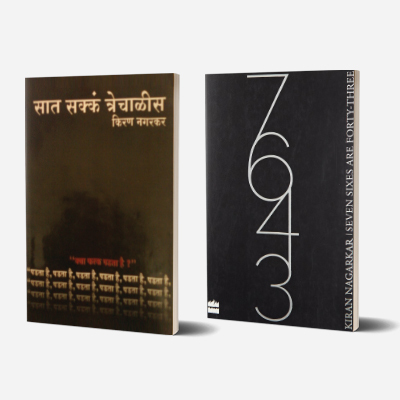 Kiran Nagarkar is a Marathi and English writer infamous for his deviations from literary conventions. An enthusiastic reader of Newsweek and Time, he wrote his first short story while studying at Fergusson College. In 2001, he was awarded a Sahitya Akademi Award for his novel Cuckold. 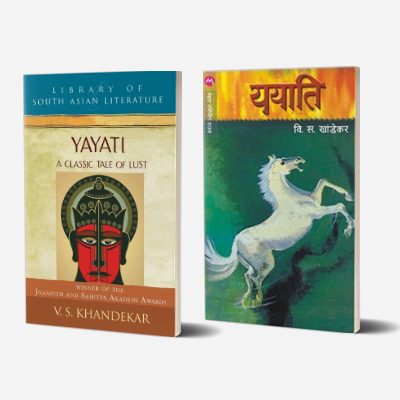 His bibliography includes the controversial works Bedtime Story (1978) and Ravan and Eddie (1994). The city of Munich has awarded him a scholarship and he has even received a Rockefeller Grant.